Lift firming night cream does more than a classic anti-wrinkle night cream. It is the perfect complement to your Lift day care. Enriched with ginger and essence of cherries, it has been designed to effectively work to improve your skin's firmness and elasticity during the night, so your skin feels fresh, smooth and revitalised when you wake up. During the night, your skin's regeneration process is naturally more active to repair the stresses it has been put under during the day. 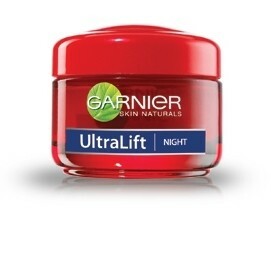 Lift firming night cream combines ginger and a vitamin A derivative to stimulate cellular renewal. Essence of cherries from 100% natural sources are combined with blueberry extract for firming benefits, to help put the spring back into your skin. Night after night, your skin will be intensively moisturised. Used with your Lift day care, your skin looks and feels revitalised, with visibly more bounce. Skin is smoother and firmer and the appearance of wrinkles is reduced. After cleansing, apply the cream to face and neck every evening. This night cream is great for the price,it is easy to apply and cooling on the skin. I did find it a tiny bit greasy but all in all absorbed quite well. In the morning my skin felt nourished and plumped. It does what it should but i have used better night creams. great for the price though. 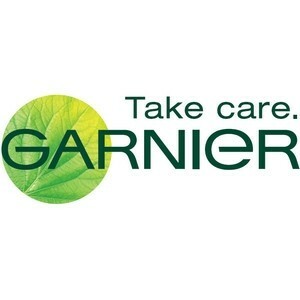 "This night cream is great for the price,it is easy to apply and cooling on the skin. I did find it a tiny bit greasy..."